Entries tagged with “El Velador”. 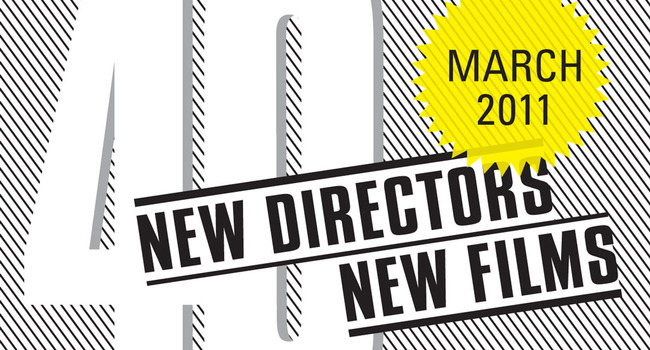 Now entering its 40th year, the annual New Directors/New Films festival teams the Film Society of Lincoln Center with the Museum of Modern Art’s cinema division to curate a line-up of new movies from up-and-coming directors. Some of ND/NF’s past discoveries include George Miller’s The Road Warrior, Christopher Nolan’s Following and Kelly Reichardt’s Old Joy. This year’s festival kicked off yesterday with the premiere of the buzzed-about Sundance title Margin Call and continues until April 3 at both Lincoln Center and MoMA. The line-up features 28 feature-length titles from around the world along with a handful of shorts. You can read quick reviews of four of the movies being shown at ND/NF below. Visit the official site to read more about the rest of the films being shown and to buy tickets. NYC Film Critic is powered by	WordPress 4.2.23 and delivered to you in 0.176 seconds using 34 queries.